Reduce your cost and time to be PCI Compliant with VISA/MC. Protects you from a data breach. Instill trust with your consumers and the companies you do business with. What is Sensitive PCI card data? Create a seamless process to take secure payments within your software. 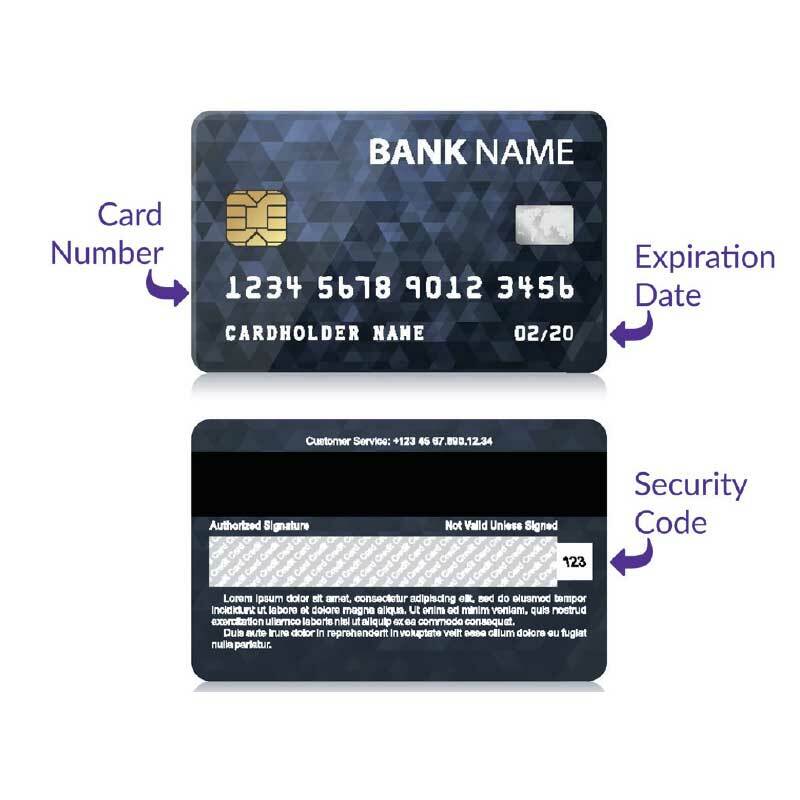 Key in payments on your software without the worry of storing and protecting sensitive card data. Update payment information in real time to your account management system. Automate office workflows with PDCflow’s tight integration. Boost your customer satisfaction and your payments. Integration offers a consumer friendly and frictionless payment experience.